When Langdon's mentor, Peter Solomon - prominent mason and philanthropist - is kidnapped, Langdon realizes that his only hope of saving his friend's life is to accept this mysterious summons. It is to take him on a breathless chase through Washington's dark history. 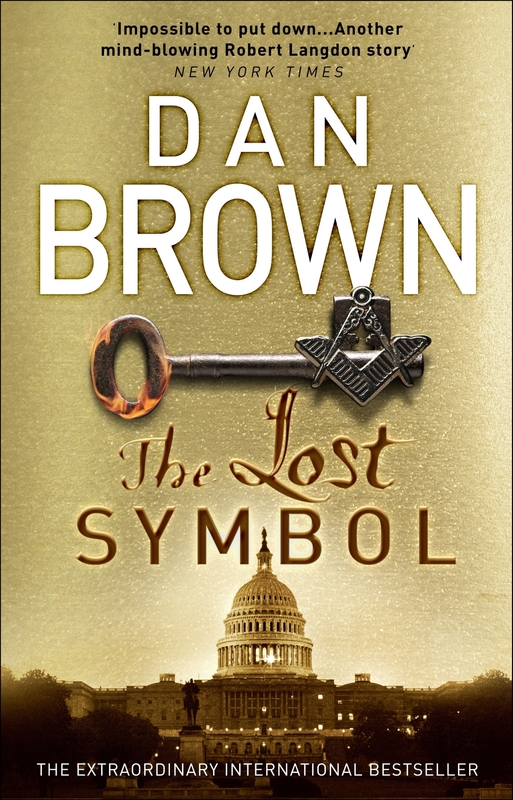 Dan Brown is a graduate of Amherst College and Phillips Exeter Academy, where he has taught English and C reative Writing. He lives in New England.